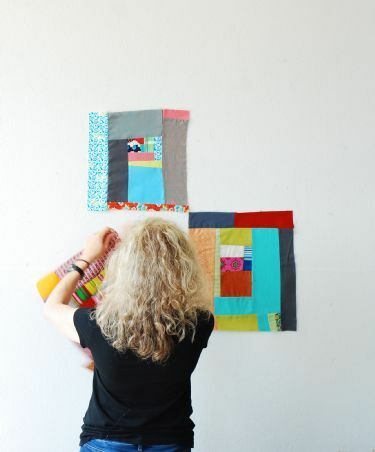 Gift certificates for our workshops and quilts are always available in any amount you choose. Just fill in the amount you wish to purchase, and your payment will be processed via PayPal. We'll send a gift certificate PDF via email.